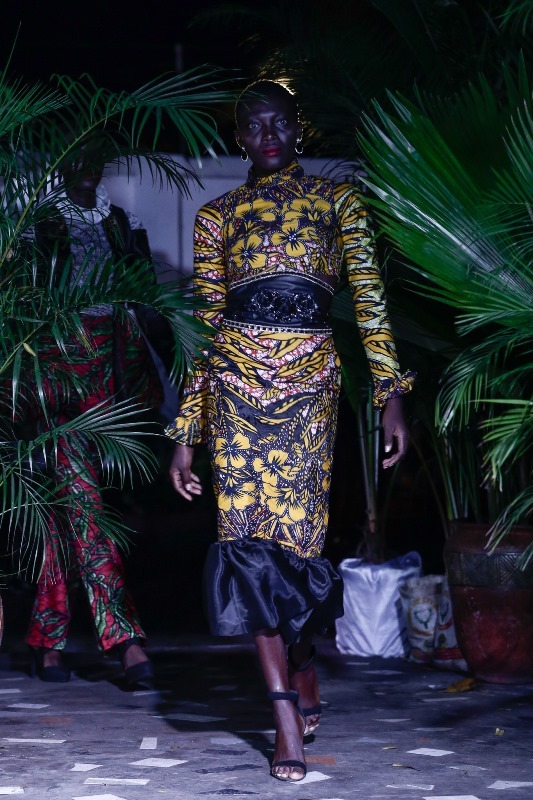 Home Fashion VLISCO CELEBRATES THE LAUNCH OF VLISCO & CO IN GHANA. 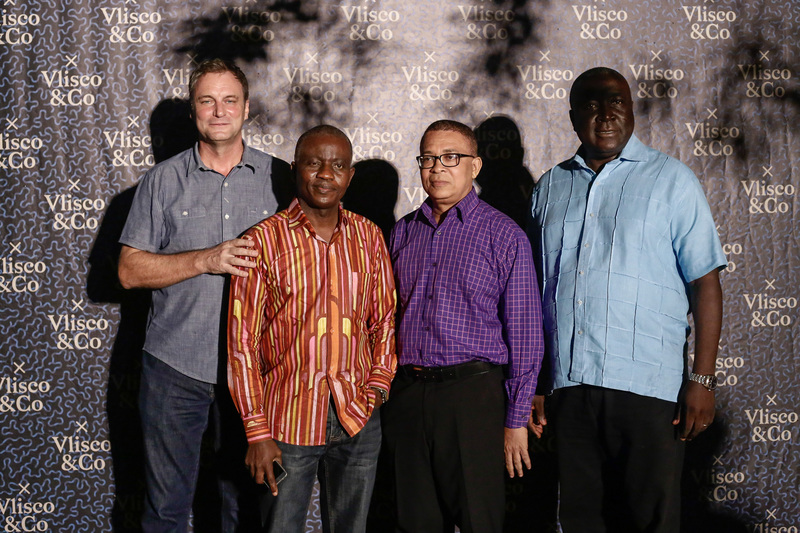 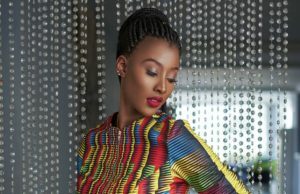 VLISCO CELEBRATES THE LAUNCH OF VLISCO & CO IN GHANA. 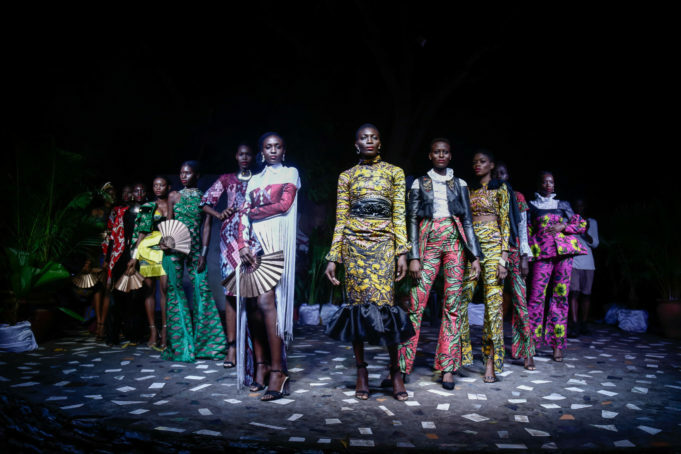 On the 9th of December, the young Ghanaian creative community joined forces with Africa’s biggest textile manufacturer for a new initiative; the Vlisco & Co, targeting the young fashion community in Africa. 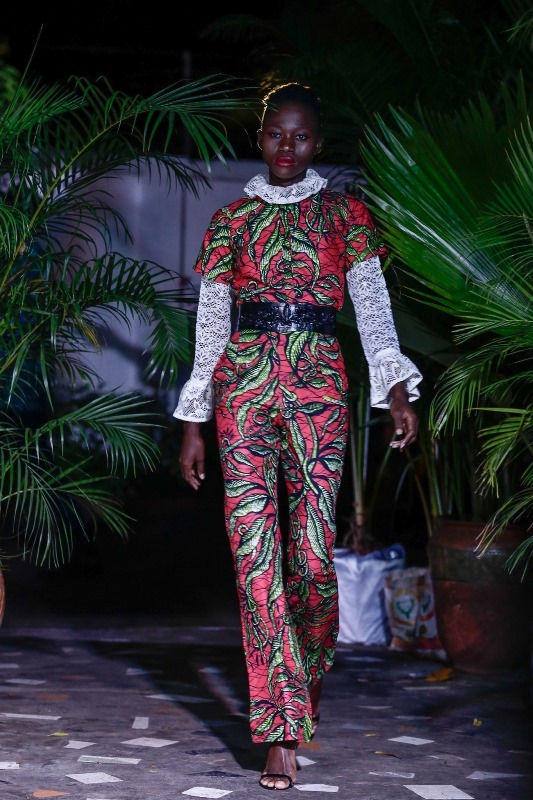 Starting with a first edition in Accra that is also set to take place in Lagos, Vlisco’s creative team embarked on a explorative journey that will allow the new generation of fashion creatives to collaborate and interpret their own vision of the Vlisco design. 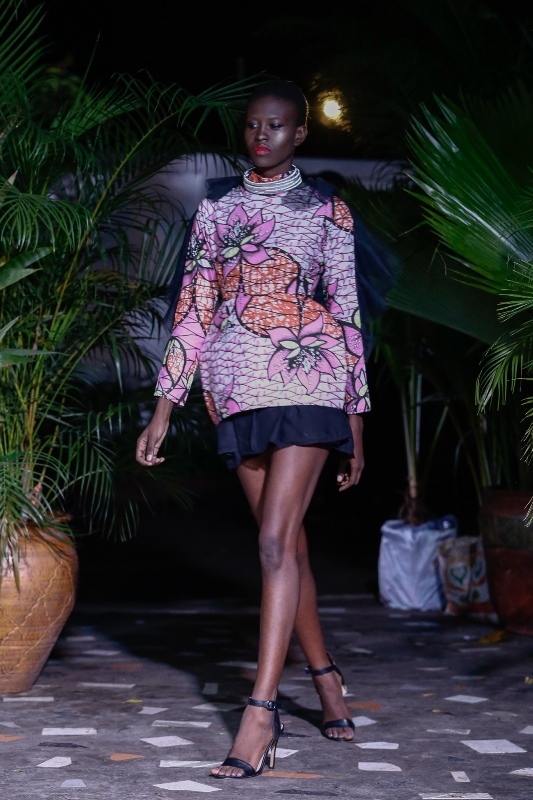 The collaboration in Accra presented the brands House of Paon and Ushie, who both showcased their individual and striking collections, teaming up with celebrity stylist Kelvin Vincent who designed the accessories. 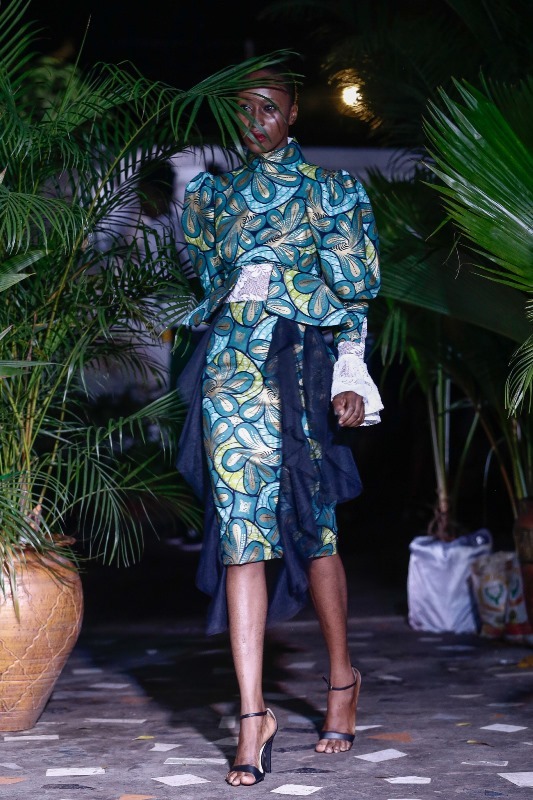 In the collections seen during the presentation, the classic and modern prints were shown in new silhouettes, unusual cuts, displaying a story that impressed a style-savvy audience who agreed in describing Vlisco & Co as the Vlisco step everyone has been waiting for. 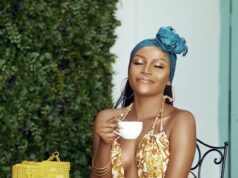 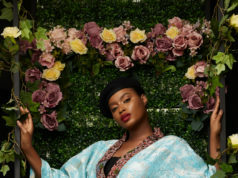 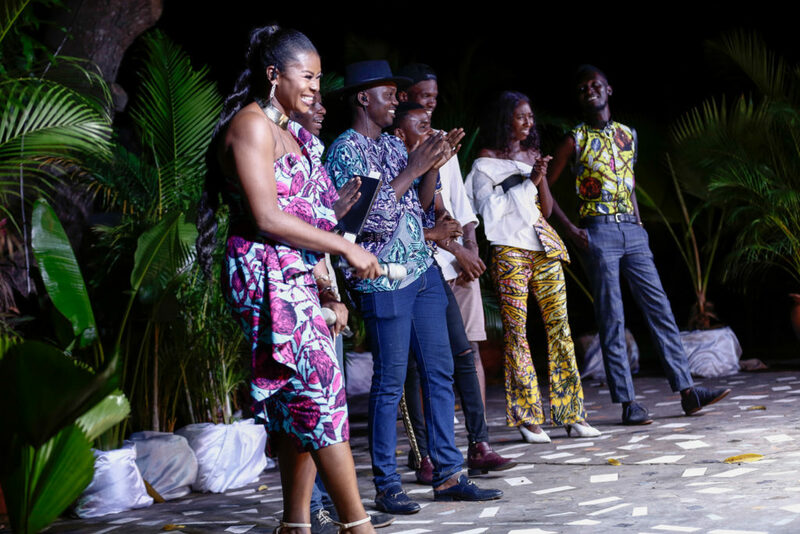 The event, facilitated by Nsimba Valene, was held in partnership with Untamed Empire starting with an energizing welcome from media mogul and Vlisco Ambassador Anita Erskine, hosted by TV and media personality Chris Kata. 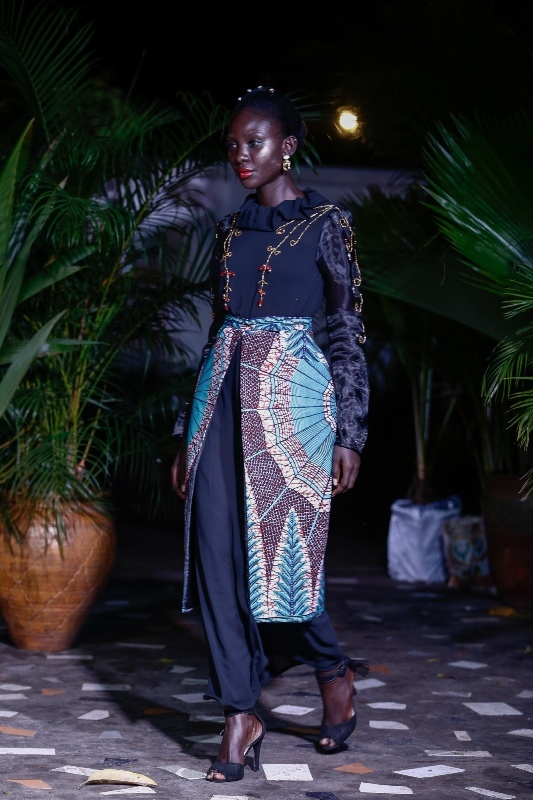 In attendance were the CEO Mr David Suddens with the Creative Director, Head of Creative Projects and senior Vlisco designers, among a host of influencers such as the award, winning blogger and stylist Afua Rida, Makeba Boateng, An African city Actress Maame Adjei and Miss Universe Ghana Ruth Quashie, all dressed in Vlisco. 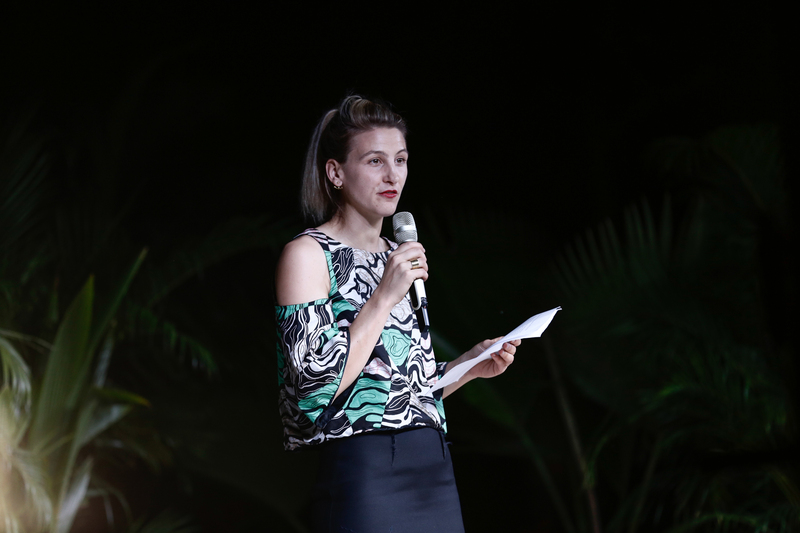 ‘I hope that Vlisco&Co will be a success, because together with you, we continue to create new stories and be an inspiring brand, because only together we are Vlisco’ says Zara Ateijl, the Creative Director of the brand who welcomed the known and the old and new Vlisco audience to celebrate the designers of Vlisco&Co. With over 170 years of designing and manufacturing distinctive fabrics, Vlisco is the powerhouse for original textile designs set to ally with the future of fashion in Africa.